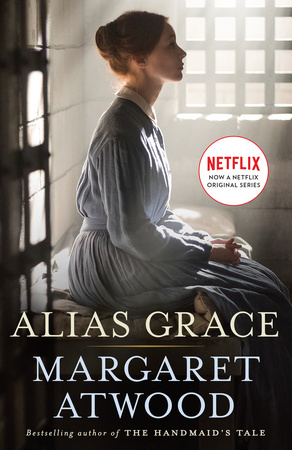 A 6-part original mini-series: in Alias Grace, Margaret Atwood, the bestselling author of The Handmaid’s Tale, takes readers into the life of one of the most notorious women of the nineteenth century. The series comes to Netflix on November 3rd. 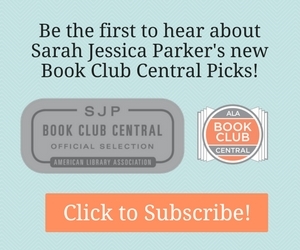 Click for More Information on the Book that Inspired the Film.